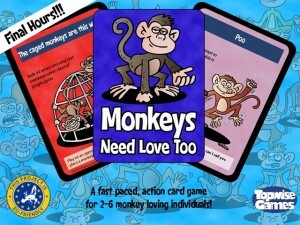 Topwise Games have just a little over 2 days left for their Monkeys Need Love Too campaign on Kickstarter. They're ever-so-close to their goal. Go check 'em out.